Why LED lighting? A popular question from our Kane/Dupage/Cook County, Chicagoland (IL) clients is why should we use LED Lighting? 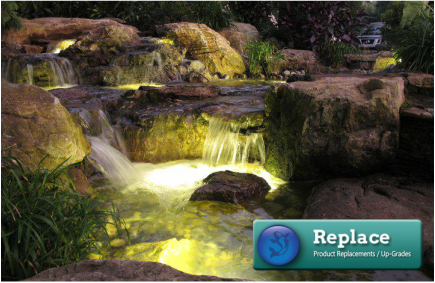 LED Landscape Lighting only uses about 25% of energy that of a typical Landscape lighting system. This energy savings over a long period can be a substantial. Also LED lights have a very long lamp life, up to 30-40,000 hours plus. That’s more than 10 times the lamp life of typical bulbs used in outdoor lighting systems. That translates to almost 22 years at 5 hours per day…..WOW!….. Other benefits are LED lights produce much lower heat, use less cable and smaller transformers. All this translates to big savings every year in energy and maintenance cost compared to the traditional 12 volt outdoor lighting system usually installed in the Chicagoland area. 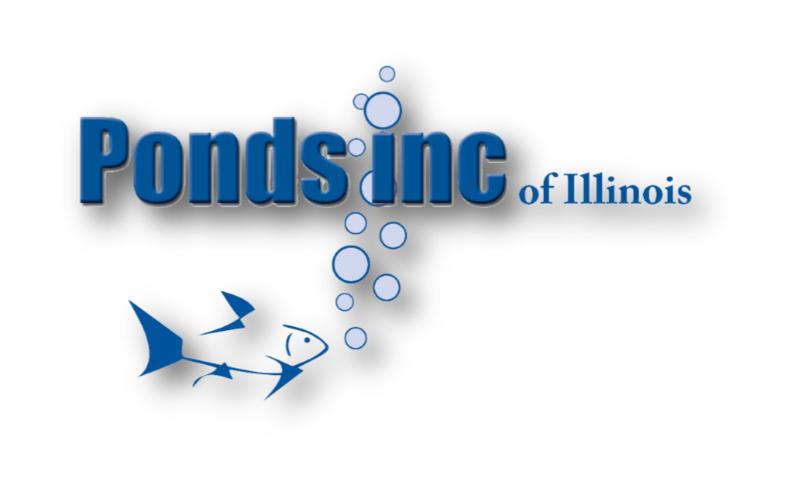 Pond Lighting is among the most common problems Chicagoland Pond owners have in their ponds. 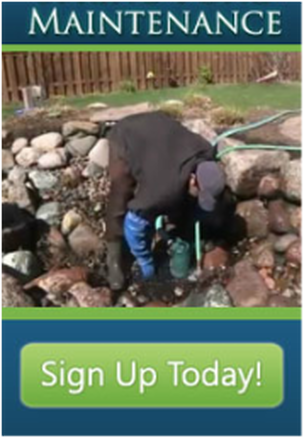 Understanding the basic principles of Pond Lights will save you time, money, and headaches in your water gardening adventures … If You Can't figure It Out, We are contractors that Service most areas in The Kane County (IL) surrounding areas.